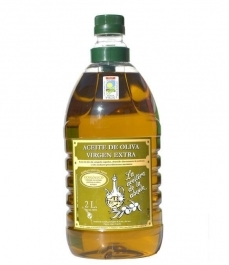 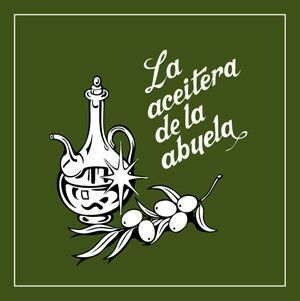 La Aceitera de la Abuela - PET bottle 5 l.
> Marca>Otras Marcas>Madrid>La Aceitera de la Abuela>La Aceitera de la Abuela - PET bottle 5 l.
It is an Organic Extra Virgin Olive Oil of Madrid, of cold extraction, elaborated mainly with olives of the variety cornicabra. 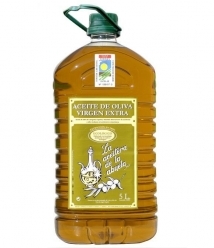 It has a high content of oleic acid, which gives it a high stability over time. 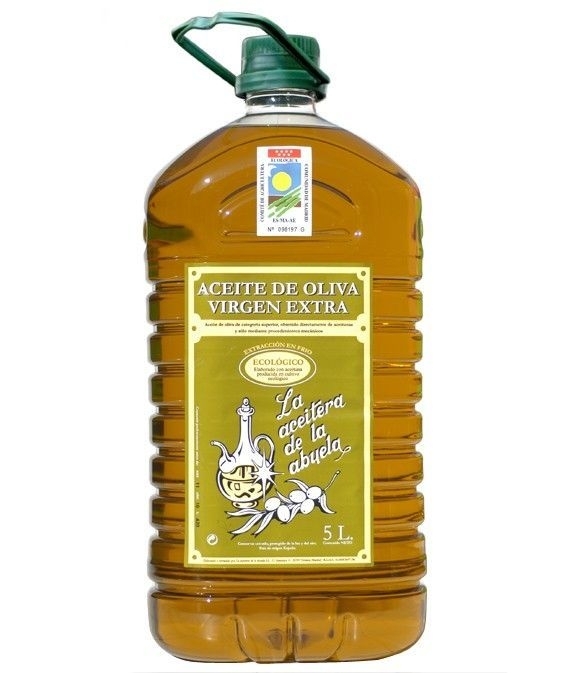 Good balance of bitter and spicy.